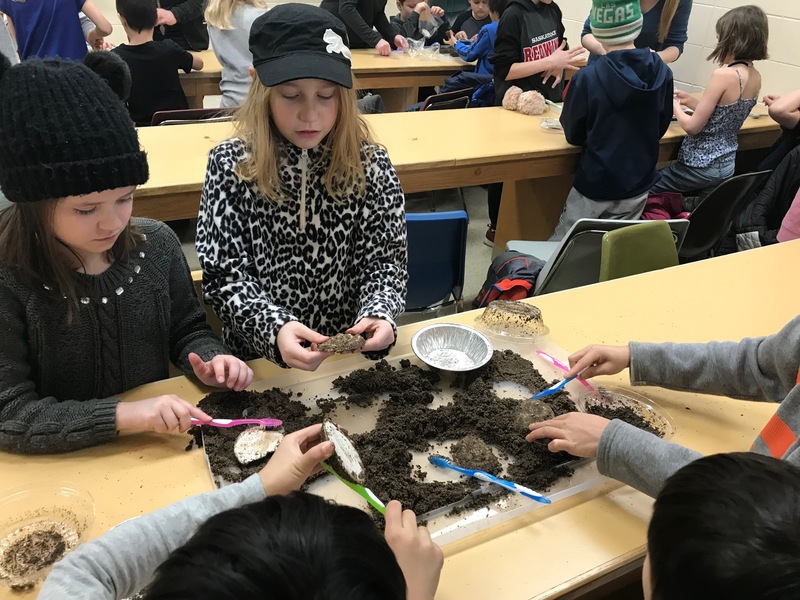 For inquiries about Geology outreach for elementary, middle and high school students please contact Courtney Onstad (courtney.onstad@usask.ca) for details and booking. 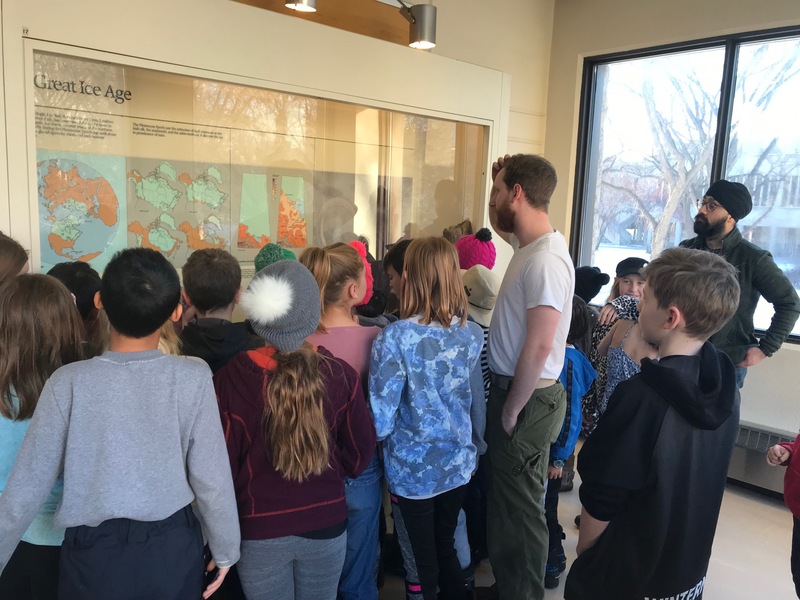 For inquiries about Geology outreach for the general public please contact museum.naturalsciences@usask.ca for more information. Take a tour of the Geology building with Drake the Geologist! 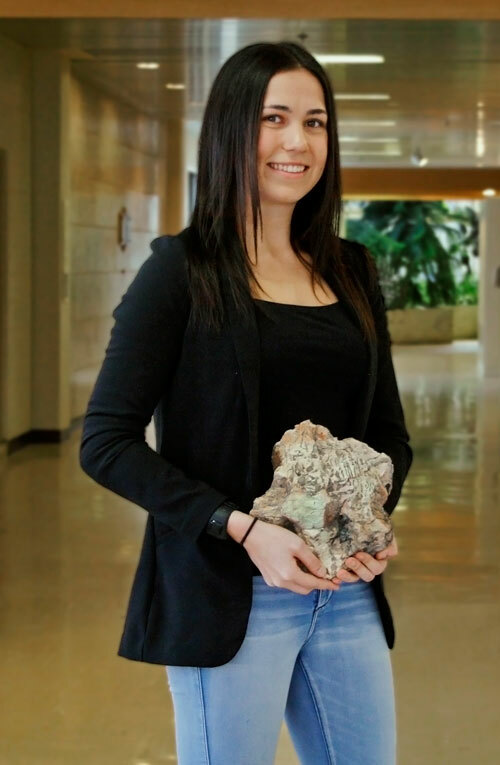 The Department of Geological Sciences is dedicated to undertaking outreach activities and providing presentations tailored to elementary, middle and high school students. We have PowerPoint presentations (with videos) and hands-on activities available (listed below). Alternatively, as this is a new program for us, we are actively developing new activities and presentations and are open to any suggestions about topics that may not be included below. Each presentation (including hands-on activity) lasts about 10-30 minutes. With this in mind, we typically present two to three presentations at each outreach event. At this moment, two options exist for your Geology outreach experience. A few volunteers from the Department of Geological Sciences will travel to your school and give the presentation (with limited supplies). 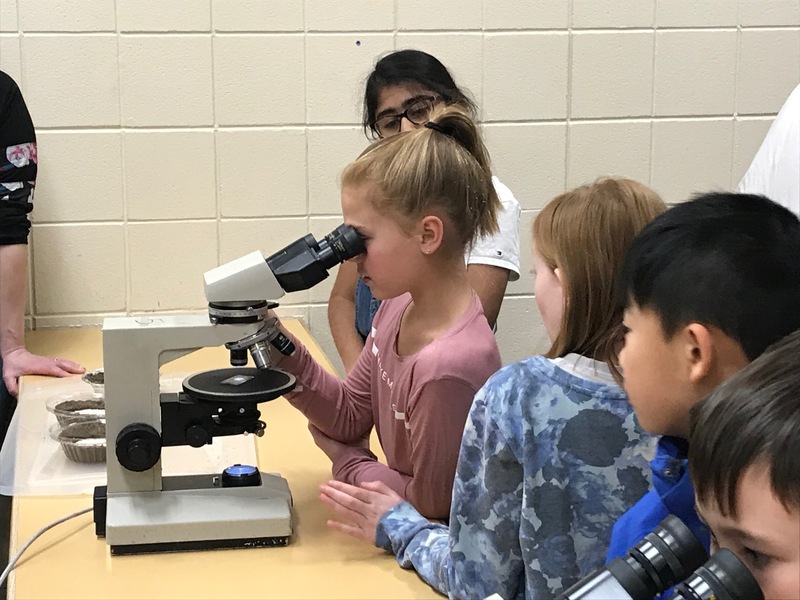 Elementary, middle, high school students can come to our department where we have many microscopes and hand samples available. Currently available lessons follow with more lessons coming soon.